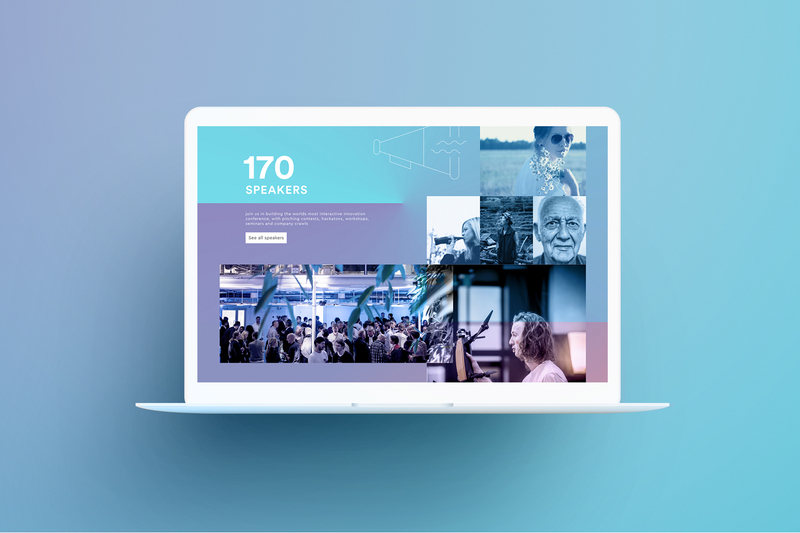 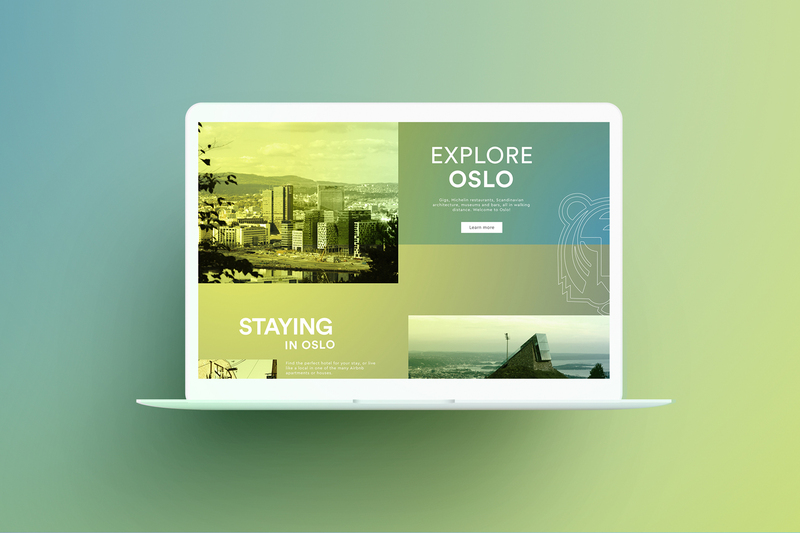 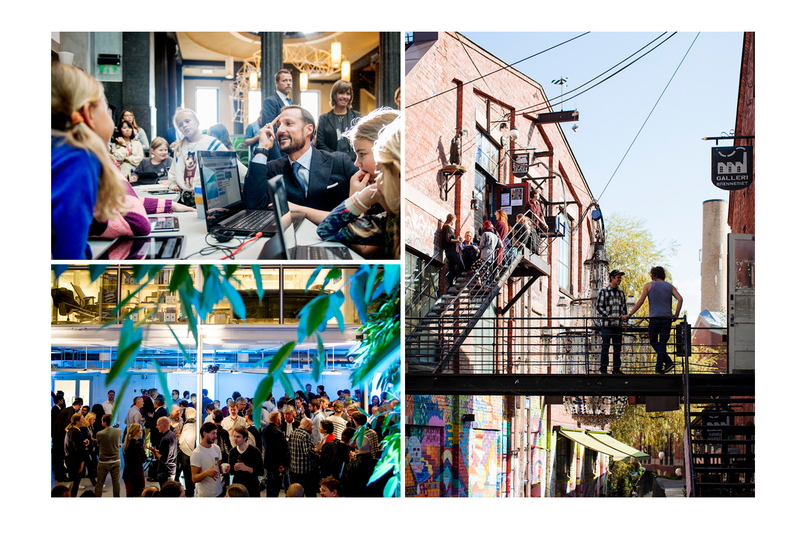 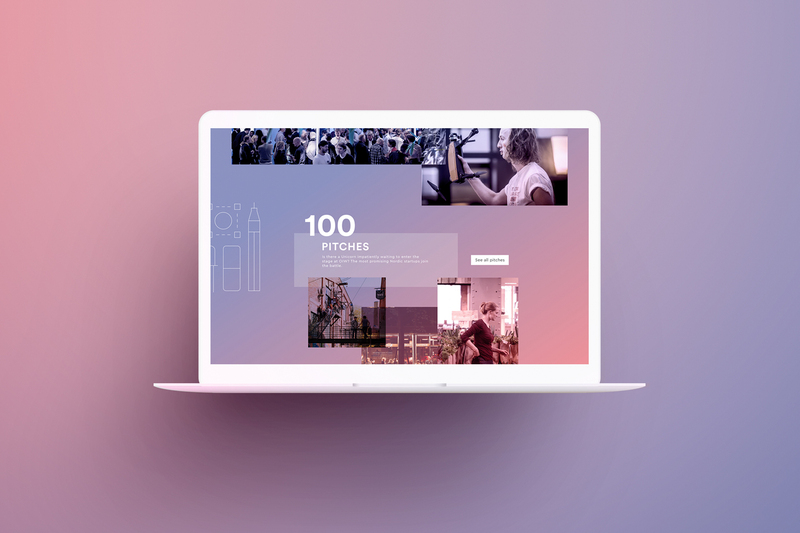 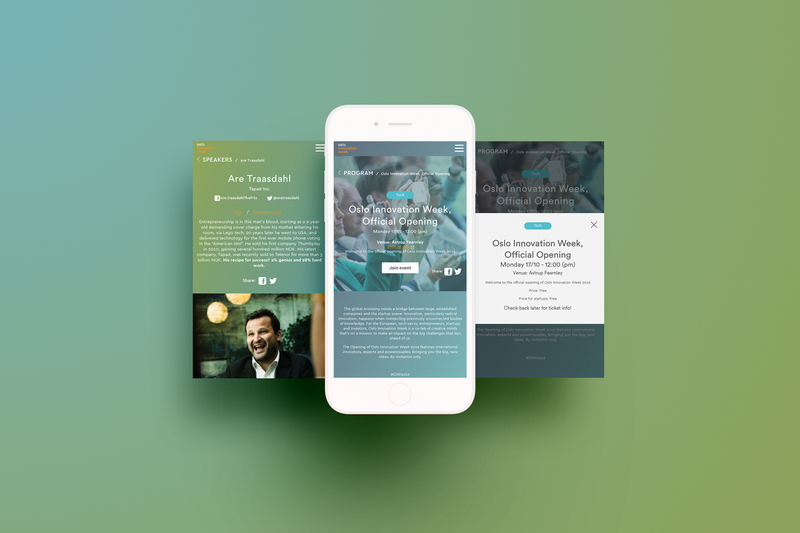 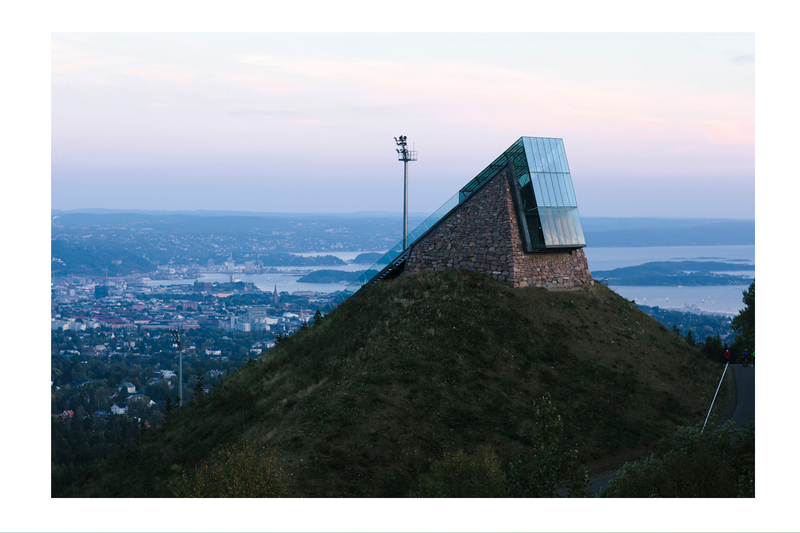 We had the amazing opportunity to work with Oslo Business Region for Innovation Norway and Oslo Kommune, on an innovative and playful website for Oslo Innovation Week. 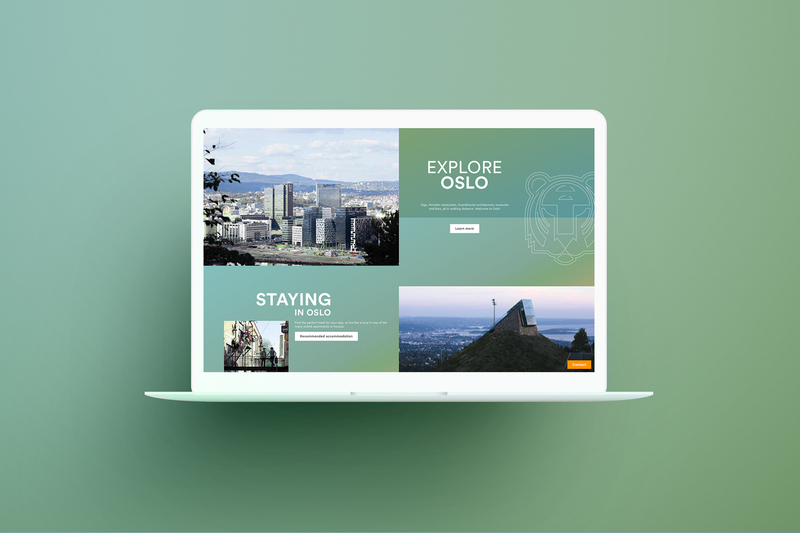 We challenged standards throughout the process, from layout to technologies. 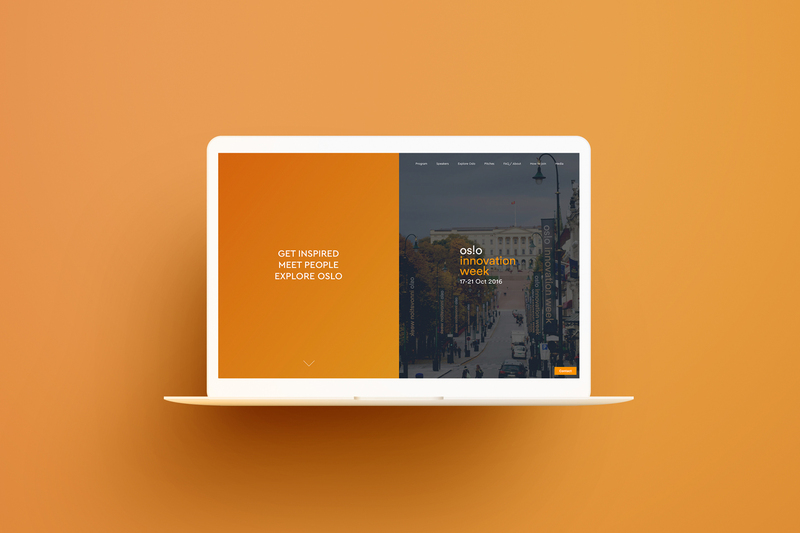 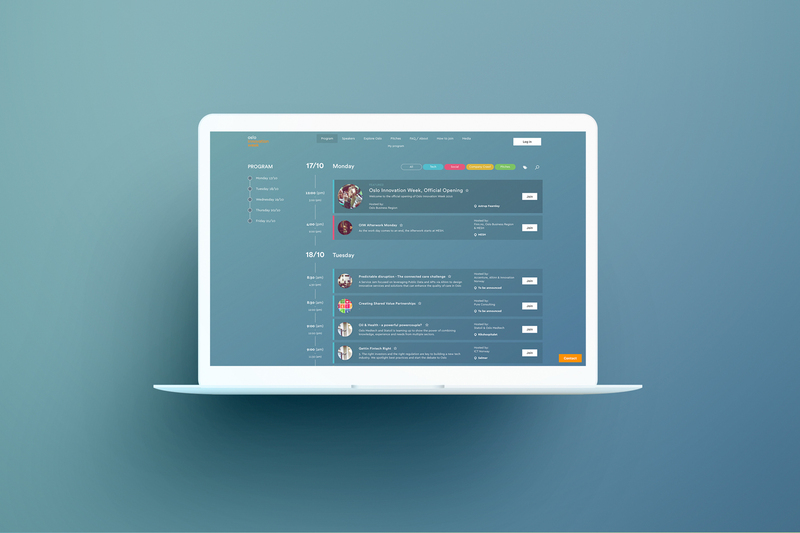 The result was a really beautiful and functional website that we are really proud of.